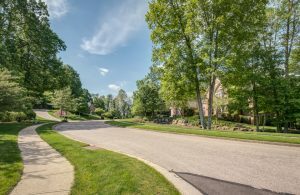 We are a premier residential community home to just over 7,000 residents, a diverse and expanding commercial tax base, breathtaking open space areas, excellent schools and an administration dedicated to exemplary customer service. Located in the southwest corner of Greene County, on the southeast fringe of the urbanized area surrounding Dayton, Sugarcreek Township offers easy access to Interstate 675 and close proximity to Wright Patterson Air Force Base. 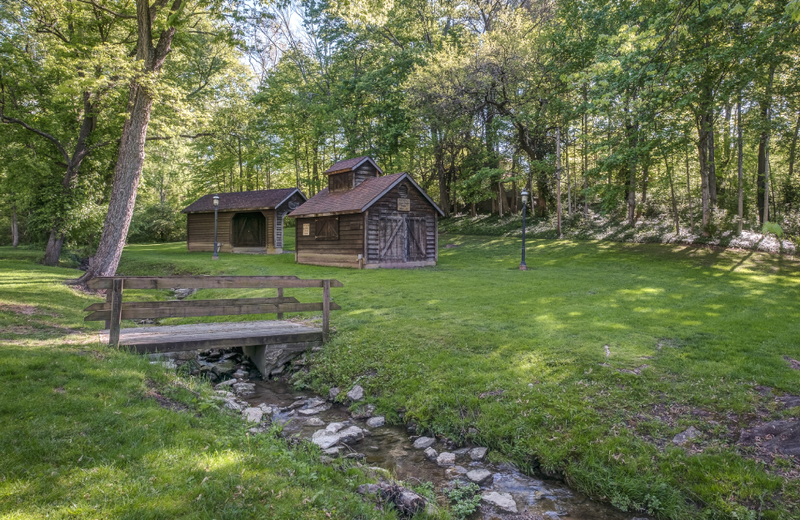 Sugarcreek’s dramatic and varied landform is dominated by the valleys of the Little Miami Scenic River and its various tributaries including the township’s namesake waterways, the Sugar Creek and the Little Sugarcreek.